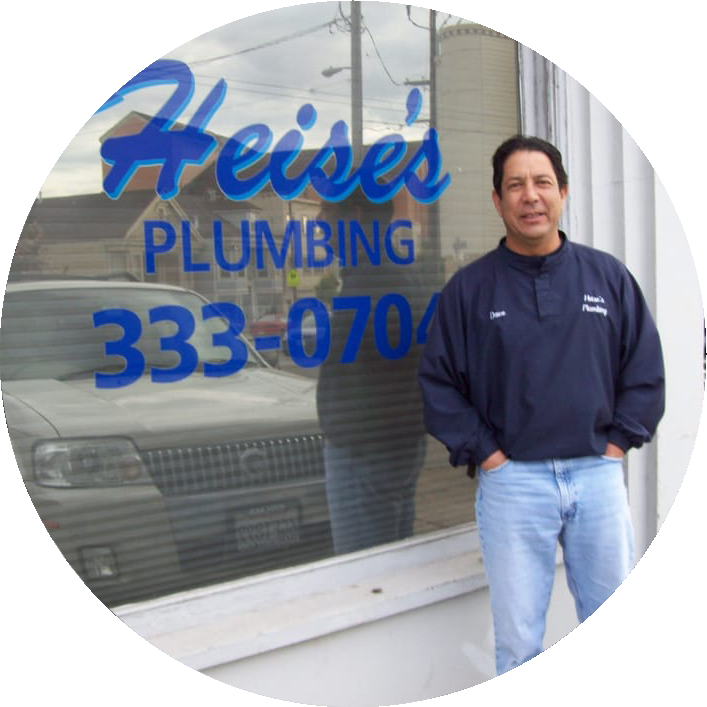 Heise's Plumbing is rated very highly by customers who come back time and time again. Heise's Plumbing won an award in the San Francisco Bay Guardian for 2010 Best Plumber in their "Best of The Bay" poll. 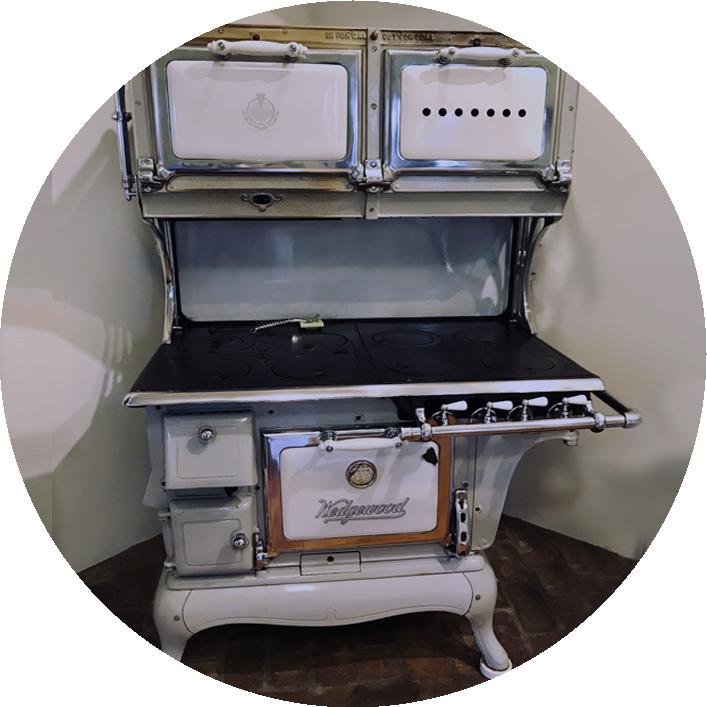 Our superior knowledge of older homes and commercial properties is your assurance that every job site we step foot on will be cared for as if it were our own. 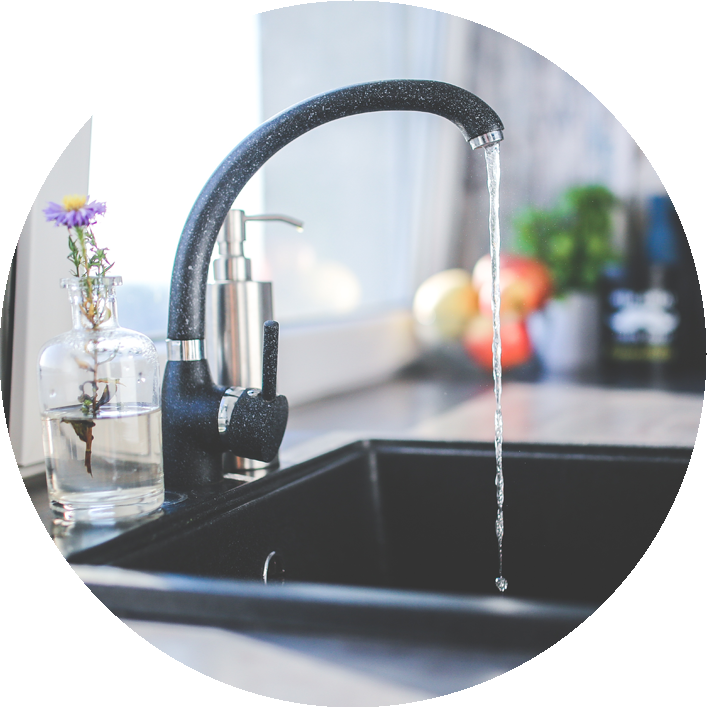 Heise's Plumbing has been servicing the San Francisco Bay Area for the past 60+ years offering residential and commercial services. From technical services to consulting – we do it all!